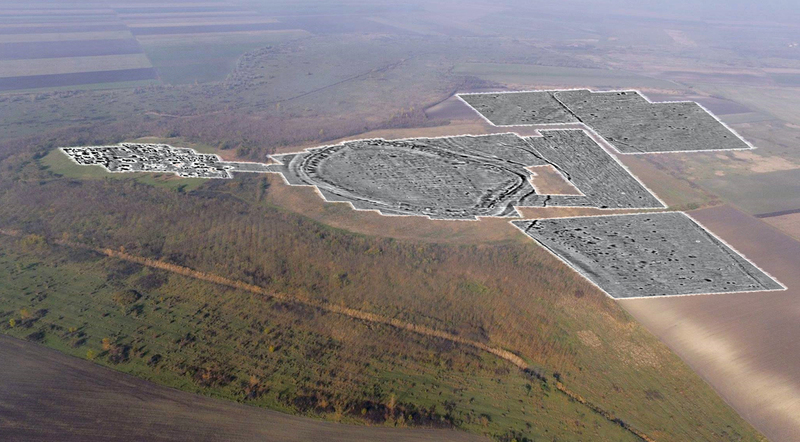 We are currently seeking an archaeometallurgist with experience working in the Balkans and / or Greece to join the team in September 2019 for 24 months. Please check out our jobs page for further details. We are also looking to support PhD and Postdoctoral candidates for national and international funding calls. If you share our research interests and would like to pursue an independent PhD or Postdoc project, please do get in touch with Barry to discuss your possibilities. The Fall is generously financed through a European Research Council Consolidator Grant (Grant #772753) held at the UCD School of Archaeology. Running from 2018 until 2023 and with a budget of nearly 2 million euros, we will be conducting exciting new research into population, settlement and material cultural histories of the Balkan Peninsula from ca. 1400-800 BC. Read more about our School's official announcement. 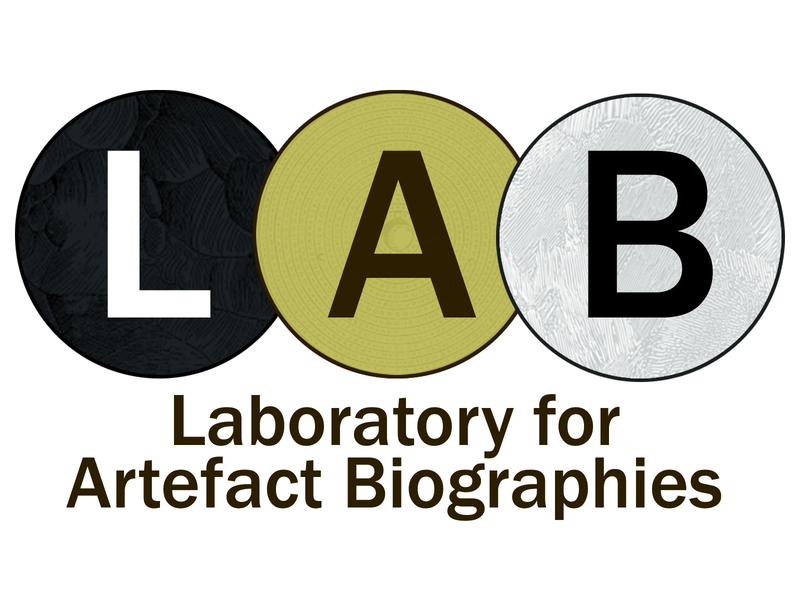 We are developing a new and exciting Laboratory for Artefact Biographies at the UCD Centre for Experimental Archaeology and Material Culture which provides cutting edge resources for conducting use-wear and materials analysis.